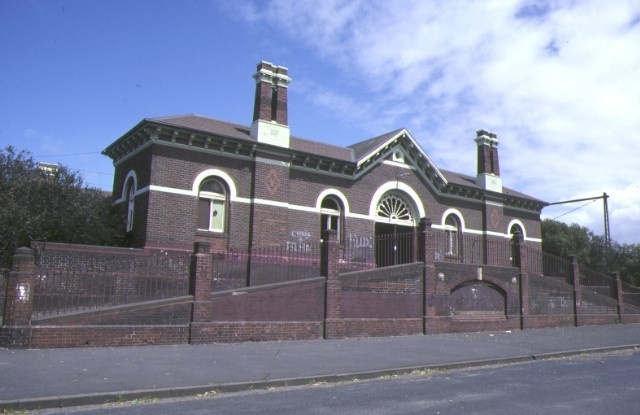 Albert Park Railway Station Complex, erected in 1888-1889, consists of a pair of buildings constructed of polychromatic brickwork and detailed in Italianate styling. 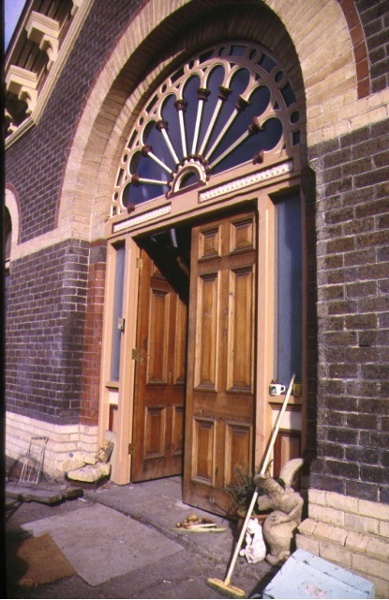 The east building is characterised by heavily bracketed eaves, coupled chimneys, an extremely fine cast iron fanlight to the booking hall, and an elegant concave verandah supported on cast iron Corinthian style columns. 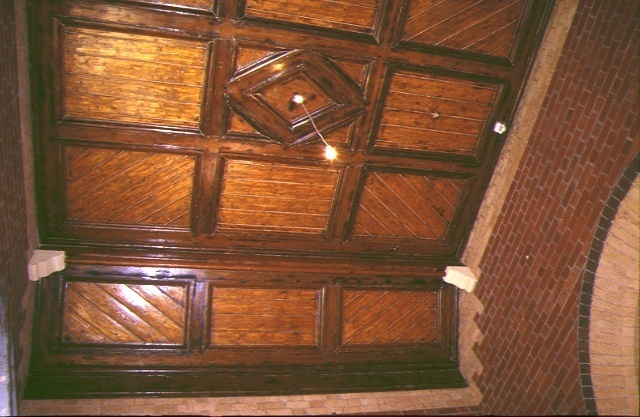 The west building has a large cantilevered open truss verandah and red brick walls into which are set contrasting bricks. 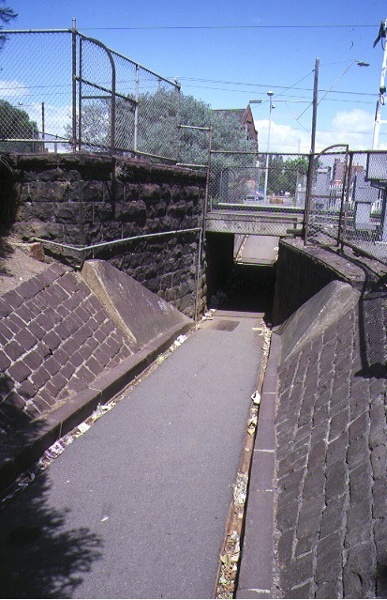 The building fell out of use when the train line from Melbourne to St Kilda was closed, however it was reopened when the train line was replaced with a light rail system. 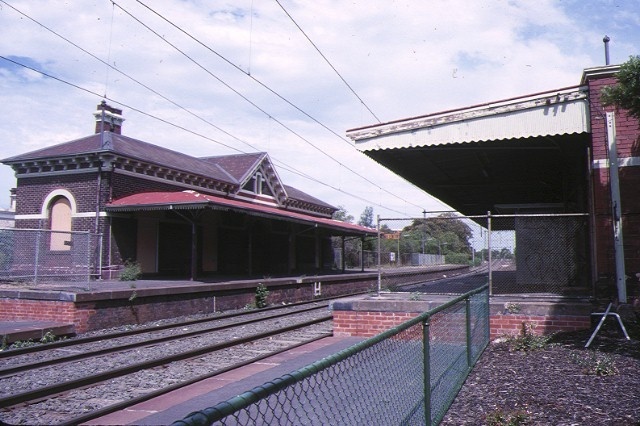 Albert Park Railway Station Complex is of architectural and historical significance to the State of Victoria. 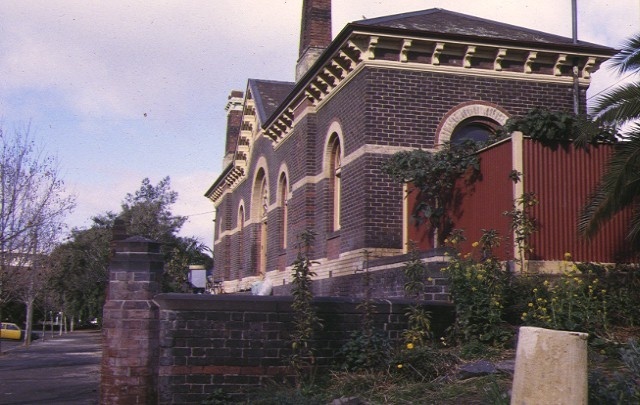 Albert Park Railway Station Complex is historically significant for its association with Melbourne's second earliest railway line established in 1857 which connected Melbourne to St Kilda through Albert Park. 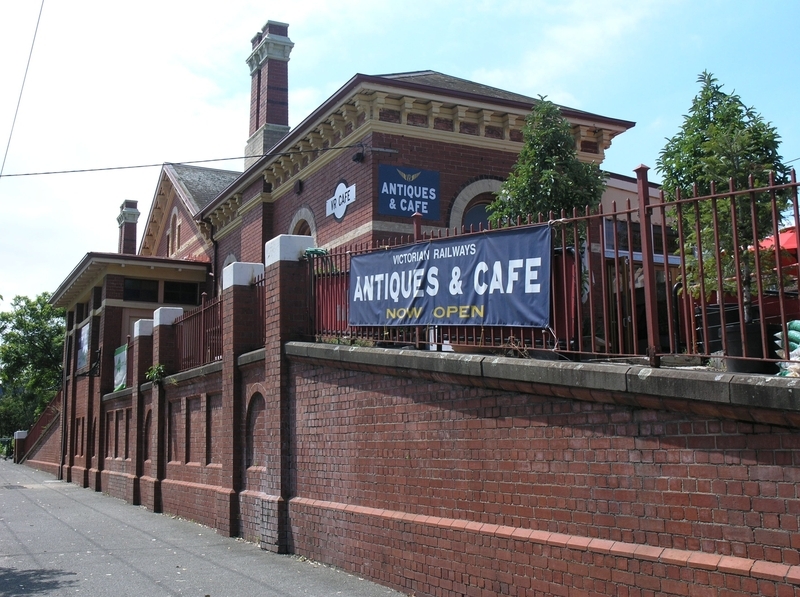 The building is also important for demonstrating the rapid expansion of suburban Melbourne in the 1880s due to the prosperity from the discovery of gold. 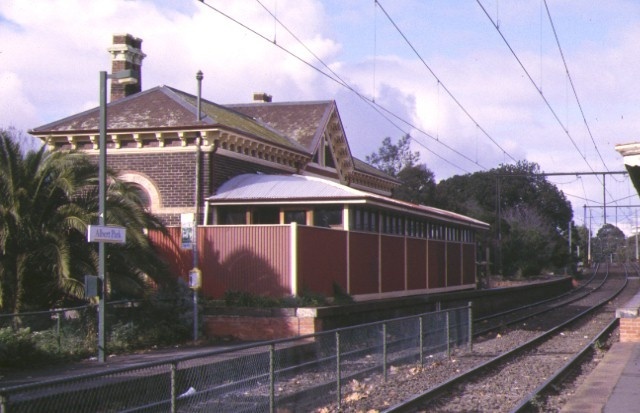 Albert Park Railway Station Complex is architecturally significant as a fine example of Italianate style architecture applied to railway buildings. The pair of buildings are also of interest for their prominent siting along Ferrars Street and Ferrars Place. 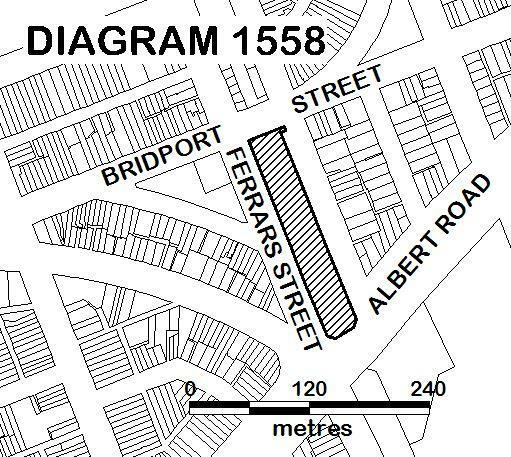 All of the place shown hatched on Diagram 1558 encompassing all of Lot 1 on Title Plan 840741.